Stars in Home to Win, Brother vs. Brother, Property Brothers and Property Brothers: Buying & Selling. 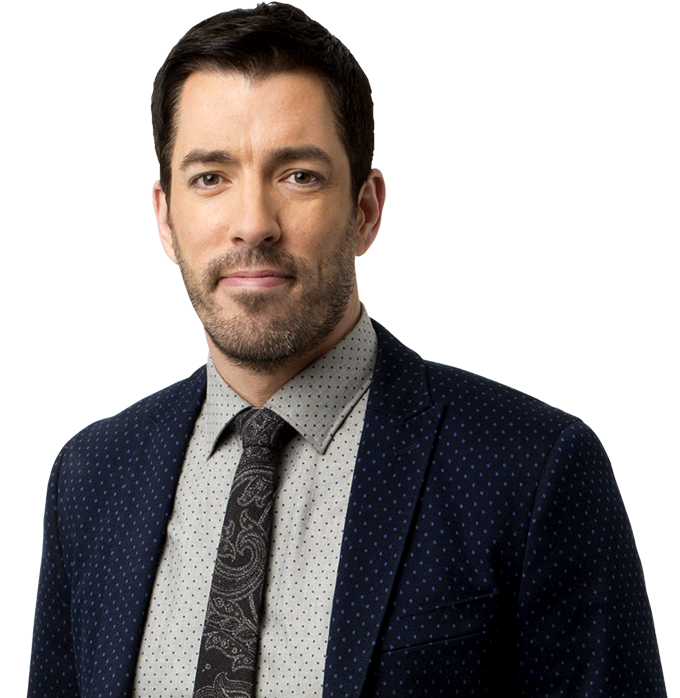 Jonathan Scott How You Can Get on the Property Brothers' New Show, Forever Home!